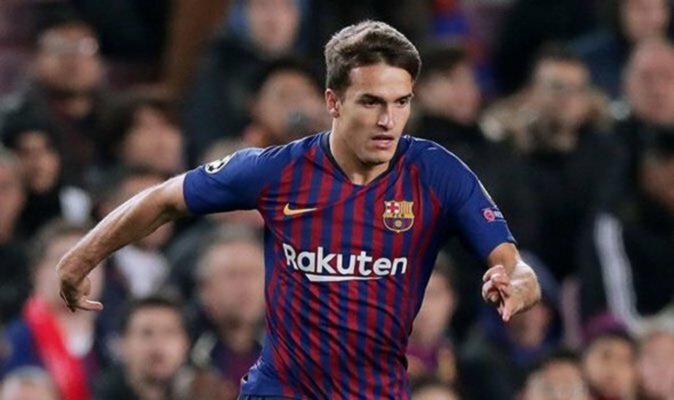 Arsenal have signed Denis Suarez on loan until the end of the season from Barcelona. The 25-year-old midfielder has extended his contract at Barcelona by another year until June 2021 but the Gunners do have the option of making the loan move into a permanent one in the summer. Arsenal had been heavily linked with a move for the Spaniard since the start of the January transfer window and have finally secured his signature after much negotiations with Barcelona. Suarez opted for a move to the Emirates this month having been frozen out at the Camp Nou under Ernesto Valverde this season, playing just 17 minutes of La Liga football. Suarez will reunite with Unai Emery, whom he played under at Sevilla during the 2014/15 season when they won the Europa League.